Product categories of Ceramic PCB, we are specialized manufacturers from China, Nitride Base PCB, Ceramic Substrate PCB suppliers/factory, wholesale high-quality products of Ceramic Material PCB R & D and manufacturing, we have the perfect after-sales service and technical support. Look forward to your cooperation! 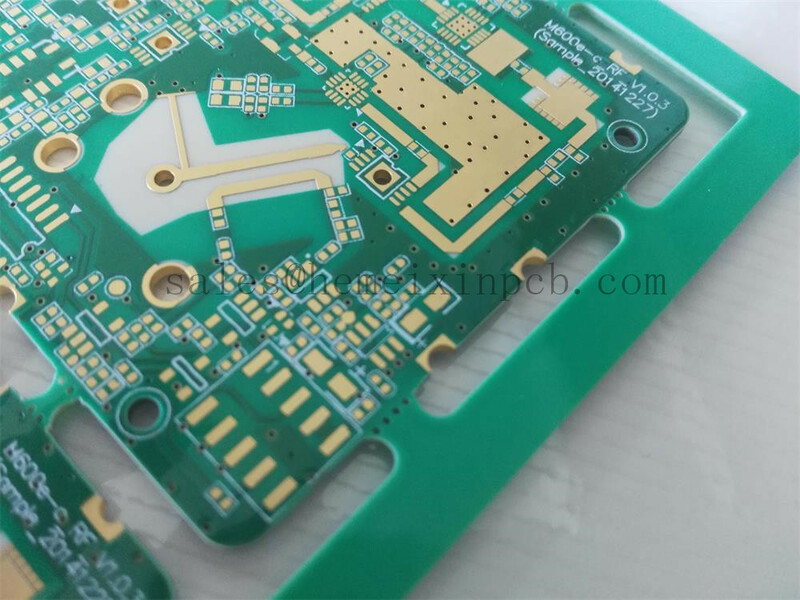 Hemeixin PCB has been a leader in the fabrication of specialized RF/Microwave PCB, mixed dielectric/hybrid substrates PCB, as well as of specialty printed Circuit Boards. Our expertise is producing up to 20 layer product on PTFE Pcb , Ceramic PCB and FR-4 based laminates (or mixed dielectric builds) PCB.